LarpJam is a lightning-fast larp design workshop where people with no experience can create fully-playable larps in hours. WHO: Have you played in a larp before? If so, you have enough experience to enjoy LarpJam. Anyone with an interest in role-playing can get something out of LarpJam. LarpJam is the Iron Chef of game design: Each team has to cook up a larp using the Secret Ingredient. Half-way through the “dishes” are rotated between teams of chefs, who have to keeping working on a “meal” they didn’t start. A winner of last year’s Golden Cobra competition was created by Larp House members using LarpJam. Join the tradition this year! If transportation is an issue, e-mail the Outreach Committee at larphouse.outreach@gmail.com with what area you are in and we may be able to find someone you can ride with. 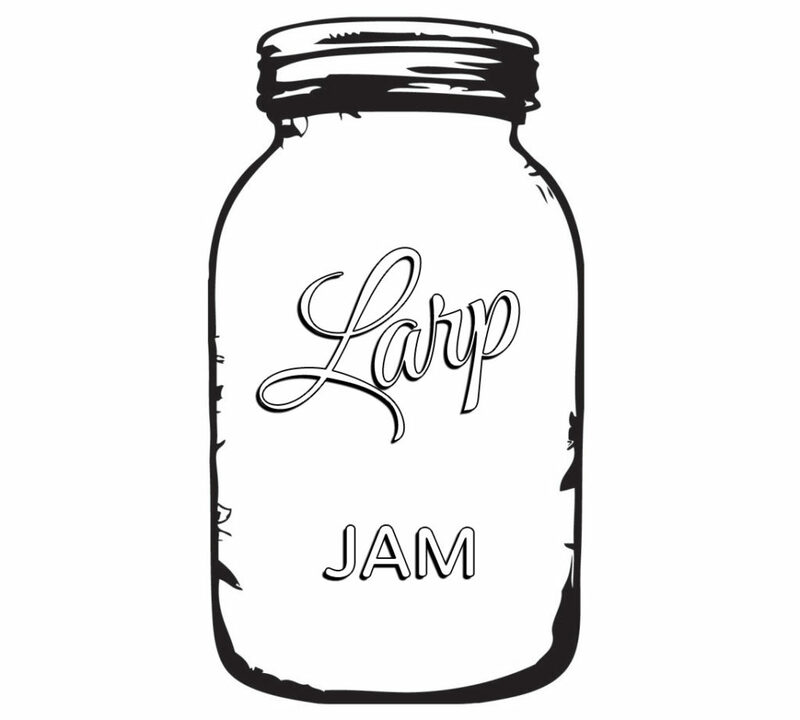 If you are interested in attending the workshop, fill out the LarpJam Workshop Registration Form before 11:59 pm on Sunday, October 4th. You should know if you are in or out of the workshop by Monday,October 5th. The venue is a conference room in a student union. Plenty of seating available. Central AC and heat. Building meets all Federal accessibility standards.Participants must have watches, cellphones, or another means of time keeping. No food or drink will be provided. No outside food or drink may be brought into the building; food and drink is available for purchase within the venue. Participants will be randomly assigned into groups. Play will include talking, reading, and writing in small groups.